If mother is responsible for a child upbringing, she could not succeed in her task without the support of father. When mom is busy in teaching ethics to her child, father is selling his hard work in order to earn bread for his family. Hence father always remains the silent contributor in the upbringing of a child. The dedication and efforts of a father in the overall development of his child, whether it’s earning bread or providing full facilities in life is really a special and a rewarding thing. Therefore for the complete endeavors of father there is a day dedicated to him as well, just as Mother’s Day. Father’s Day is a special celebration of fatherhood. The day is being celebrated on third Sunday of June Every Year. 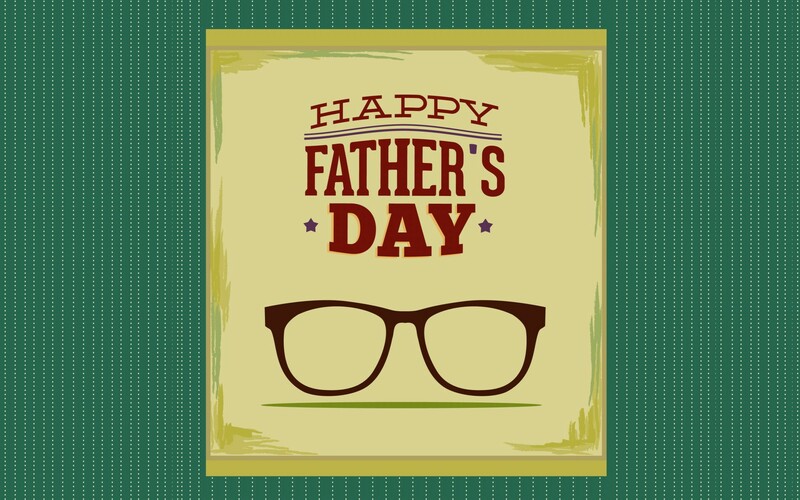 For the day dedicated for your Papa, if you are looking for the best gifting ideas then following as the three most inspiring father’s day gifts. Premium Watch for Dad: Your dad is the only person who sacrifices his comfort just as to make and feel you comfortable in this world. Every demand from your side is always fulfilled by him, no matter how much efforts he needs to put for the same. So, for a person who has been doing a lot to provide you pleasure and comfort, it’s your duty now to reward him for his efforts and endeavors. 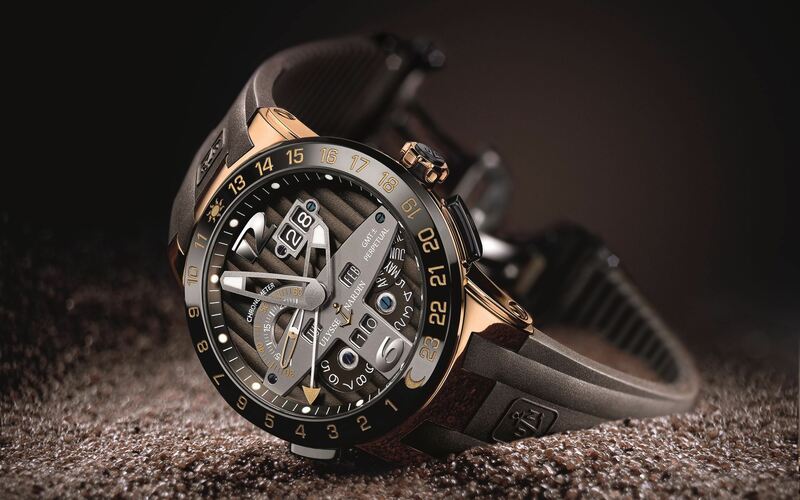 Premium watch for dad will surely emerge as the best present that you can gift to your daddy on a day dedicated for him only. Shaving Hamper: yup, this is a very common thing that your dad will be using everyday and it may be possible that he will already possess all the essentials of shaving. But if you will present him an imported shaving hamper then your dad will surely appreciate your choice. A gift is always wonderful when it is useful also and shaving hamper for dad is such gift. Perfume Hamper: Who in this world will not go mad with the magical aroma of perfumes? Perfumes are always considered as the finest choices for gifting. If on father’s day you want to gift something really classy to your dad then you can switch to the category of imported perfumes for him. Perfume hamper is such a gift that will be highly appreciated by your dad. This Father’s Day put your best efforts in making the day special for the person who sacrificed the comfort of his life just as to bring pleasure in yours. Don’t forget to wish your dad with a wonderful present for the day, and if you are away you can Send Father’s Day Gifts Online to India from Elite Handicrafts and fill his day with elan. 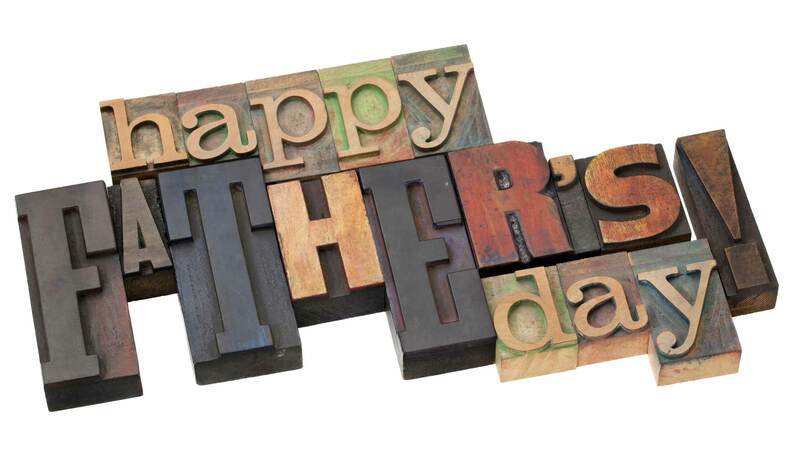 After Mother’s Day another great day of celebration is approaching and it is father’s day. Father’s Day is the celebrated on third Sunday of June. This day their great day for saluting fatherhood and father’s sacrifices is falling on 19th June. On this day fathers are bestowed with attractive gifts and hampers by their children. If you are also planning to gift something special to your father as he has done a lot for you, then here are the best gifts that you can present to your dad to tell him how much he is important for you. 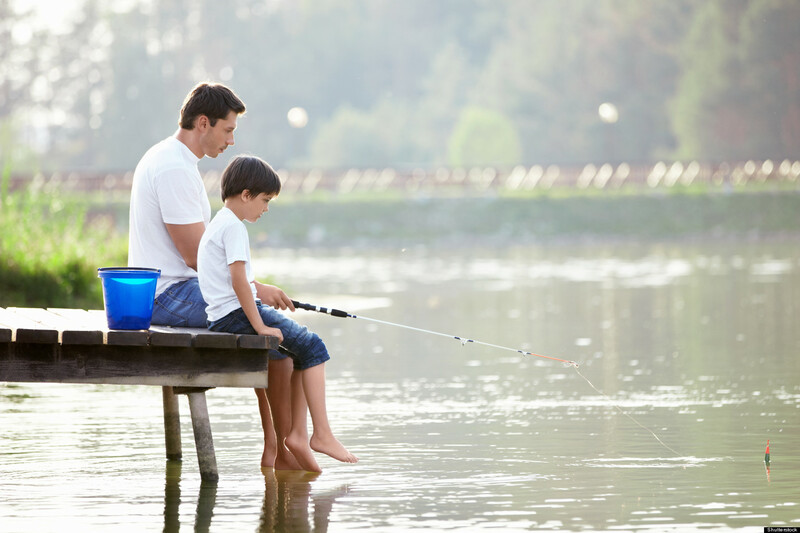 However there are so many gifts that you can present to your dad but keeping in account the specialty of the day we have listed five essentials that you must present to your daddy to make him feel how much he and his sacrifices and efforts means in your life. Father’s Day Card: This day is an essential celebration for every child, as he is getting a moment to express his utter love and care to dad. Give words to expression of thoughts and present a beautiful father’s day card to him. It is for sure that the moment your dad will open card he will have a million dollar smile on his face. You can either go for handmade or readymade cards. 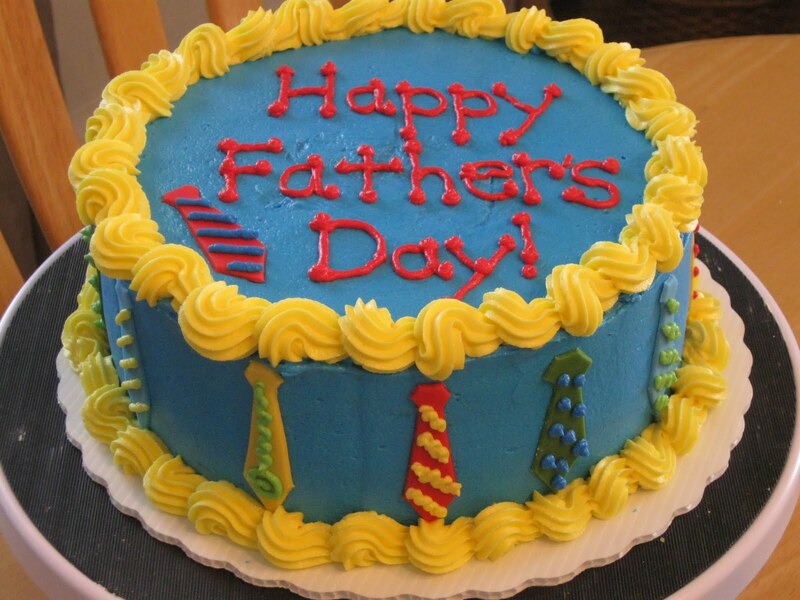 Father’s Day Cake and Flower: This day is to recollect all the good things your dad has done for you. Collectively it is a moment of enjoyment. Hence how can celebrations are completed without cakes and flowers. Cake and flowers are always the best part of party and celebration. Therefore don’t forget to add this combo in Father’s Day celebration. 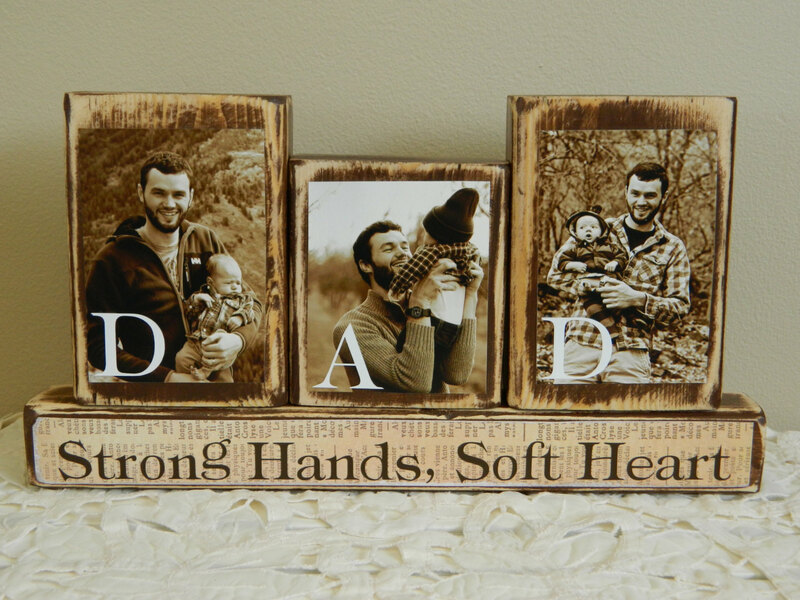 Personalized Gift for Dad: You have everything possible that can make the day memorable for your dad. But still you are lacking in something and that something is a memorable souvenir for your daddy. A personalized gift is the requirement to make the day more special. It can be personalized coffee mugs, personalized photo frame, personalized key chain and personalized clock. Don’t let any stone unturned from your side to celebrate the grand occasion of Father’s Day and if you are away from your dad then also you have good choices to fill your dad with elan on this day. Send Father’s Day Gifts Online to India for your dad as a token of gratitude for all what he has done for you. Copyright © 2015-2016 - EliteHandicrafts.com. All Rights Reserved!